Rhinoplasty (Greek: Rhinos, “Nose” + Plassein, “to shape”) / nose job / nasal shaping surgery is a operative procedure which is generally done by a facial plastic surgeon in order to enhance the function (reconstructive surgery) and/or the look (aesthetic surgery) of the human nose. 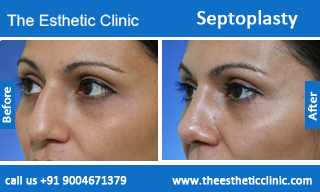 Rhinoplasty is additionally commonly known as a “nose reshaping surgery” or “nose job”. Septoplasty is a corrective surgical treatment done to straighten the nasal septum (deviated nasal septum surgery), the main partition between the two nasal cavities. Whenever it deviates into one of the nasal cavities, it narrows that cavity and impedes airflow. 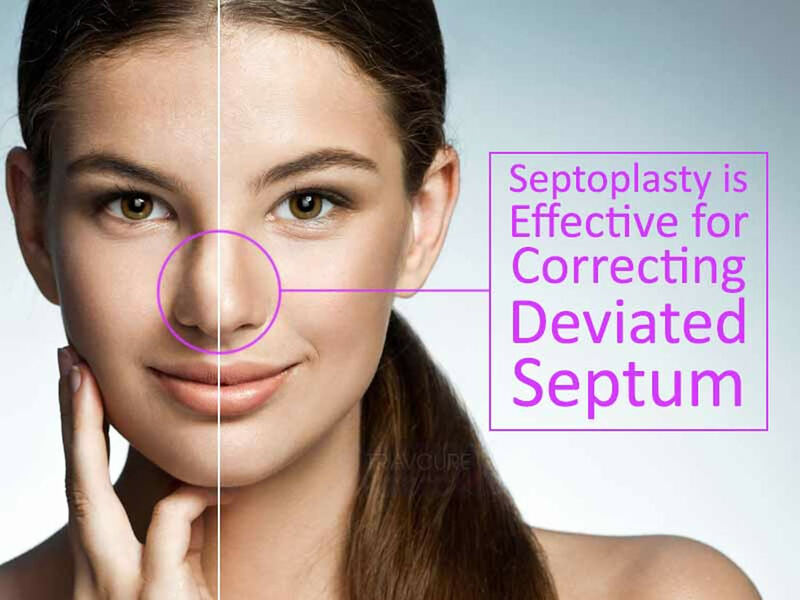 Frequently, a septoplasty is combined with a rhinoplasty for cosmetic modification of the deformities of the outside nasal framework – One is unable to correct a nose for respiration without thinking about exactly how it’s going to look and vice versa. The combination of a septoplasty to straighten the nose and a rhinoplasty to make the nose cosmetically much better looking is known as a septorhinoplasty (cosmetic + functional modification of nose). A Septorhinoplasty is amongst the commonest facial plastic surgeries done, both by famous people and other people. Numerous top Hollywood celebs (actors & actresses) like Angelina Jolie, Amanda Byrnes, Lisa Kudrow, Ashlee Simpson, Jennifer Aniston, Ashley Tisdale, Bruce Jenner, Howard Stern, and other people have been rumored to have had a septorhinoplasty / nasal reshaping surgery. 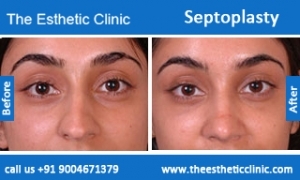 In Bollywood (Indian movie industry), Priyanka Chopra, Shilpa Shetty, Shruti Hassan, Koena Mitra, Preity Zinta, Minisha Lamba, Hrithik Roshan, and numerous other people have been reported to have undergone a septorhinoplasty / nose correction surgery / nose job. Extremely handfuls of individuals have actually a perfect septum. Nevertheless, a deviated nasal septum is considered significant whenever it causes a crooked nose in appearance or causes other symptoms such as sinus obstruction, sinus infection, nasal congestion, sinusitis, difficulty in breathing, snoring & sleep apnoea. 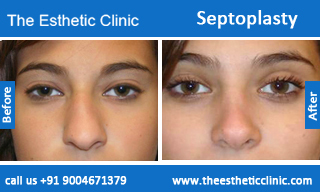 The nasal septum can get bent to either of the sides of regular growth during youth and puberty. Additionally, the septum can be deviated at birth (congenital) or because of a damage (nasal injury / nasal fracture), such as a broken nose. Before surgery, the physician may make use of a slim, lighted tool (endoscopic nasal surgery) to look at your nasal passages and to begin to see the form of your septum. In some instances, the endoscope may be utilized during surgery. You’ll be given general anesthesia for the 60 to 90 minute procedure, which is generally done in an outpatient surgery center. Post the surgery, you’ll be released the exact same evening & allowed to go home. The septum and nasal passages are lined with a layer of soft structure called the nasal mucosa. To fix the septum, the doctor works through the nostrils, making an incision to separate the mucosa from the underlying cartilage and bone tissue. The physician trims or straightens the curved cartilage and then replaces the mucosa over the cartilage and bone tissue. After surgery, you’ll have a nasal splint or pack placed in your nostrils to stop bleeding and keep the septum straight while it heals. You’ll get directions on how exactly to care for your nose while it’s getting treated. For instance, you’ll be informed perhaps not to blow your nose and to sneeze with your mouth open to keep away from pressure changes. The packaging generally comes off within one or two days and the splint or cast, if you’ve got one, it would come down in about a week’s time. Perhaps not too numerous individuals understand exactly how hard it may be to have your nostrils blocked and breathe through your mouth for ten days or so! Please think of that too, prior to making your choice. What’s septorhinoplasty / nose job surgery? Is it for me? Where can I get it done? 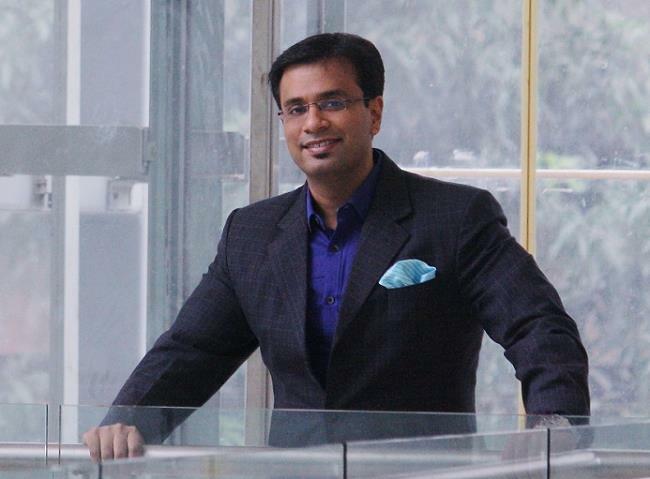 Can we get it done in India? 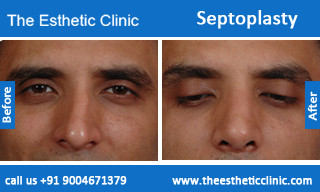 SeptoRhinoplasty is a combination of a cosmetic & reconstructive surgery of the nose. It’s also understood as nasal refinement and is frequently known as a nose job / nasal reshaping surgery. 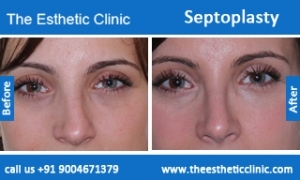 A septorhinoplasty can correct numerous issues of the nose stemming from genetics, injury, or condition and can fix many aesthetic issues as well. Rhinoplasty is amongst the absolute most difficult facial plastic surgeries. Why you ask? Well, because it can be seen really prominently and everybody will see it, everyday whenever you walk out. Additionally, each nose is different and it’s hard to anticipate just how noses will look in various individuals. It therefore may not be about the IDEAL nose, but the best nose for you and for that your doctor is required to be a small bit of an artist along with being great from a technical aspect. You should get this surgery done just from a Plastic surgeon you’ve adequately researched about. Getting this surgery done in nations like India may imply that you can get very first world expertise at 3rd world rates. 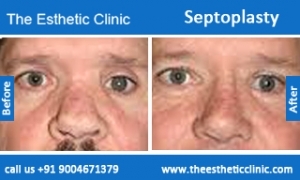 At exactly what age can septorhinoplasty surgery be done? In general, Rhinoplasty for strictly aesthetic reasons should be prevented before the face and nose have actually finished growing. For many individuals, this means that they should avoid surgery until the middle or late teens. Exactly what should you expect postoperatively? Immediately after your rhinoplasty you may not feel well. After your surgery, you’ll have a dressing on your nose and a gauze pad underneath it to get blood and secretions. You’ll be informed whenever you can eliminate the dressing, but generally you can do this in a couple of hours. You’ll feel a bit sore and most likely have a headache for a day or two, and your nose will be tender. Some customers feel claustrophobic and feel that they cannot inhale. As soon as the cast is eliminated, you might feel some discomfort during the treatment. You will have to rest with your head elevated for a number of days to a week after your surgery. Bruising and inflammation will be seen for a number of days after surgery and your nose will be delicate for about a month and a half during your rhinoplasty recovery. In some instances, inflammation post your rhinoplasty can also persist for a year and take that much of time to get into your last form. Therefore, this is NOT a fast repair surgery! Many Hollywood actresses who have had septo-rhinoplasty usually have disappeared for about a period of 12 months till they show up again with a brand new nose – just think about it! When will you be in a position to start to see the outcomes? Your nose is likely to look inflamed and bruised for at least a couple of days. The inflammation begins to disappear completely about a week after the cast is eliminated or a week after surgery. Approximately 80% of the inflammation and all of the stain are generally gone by 2 months after surgery. Inflammation begins to resolve much more gradually after that. Ninety % of the inflammation goes off by 2 months after surgery and the remainder gradually vanishes over the next 12 months. Although the nose is nonetheless inflamed after the very first month, this will never be noticeable to anybody else. You’ll see your nose becomes more refined with better definition over the first 12 months. Exactly what are the dangers of rhinoplasty? Rhinoplasty is generally safe, but things can go wrong at times! There’s the danger of infection, negative response to the anesthesia, and excessive bleeding. Also whenever an extremely skilled surgeon executes your surgery, often your body may not heal properly or have undesirable responses causing undesired outcomes. If is feasible that you will require extra surgery. You may possibly lose your sense of smell for a duration of time; in uncommon instances, this might be permanent. You may possibly develop scar tissue inside your nose that interferes with respiration or causes a whistling noise. You can develop a permanently running nose. You may possibly have red spots and bruises on your nose that fade extremely gradually, and are often permanent. Noticeable scarring is generally minimal if the incisions are made inside of the nose, however, if an available method is utilized, or if narrowing of the nostrils is desired, scars may be noticeable for some time. You may even be unhappy seeing the outcomes. Rhinoplasty has the greatest price of modification of aesthetic surgery. Therefore, keep in mind a rhinoplasty is NOT like Photoshop – make the nostrils smaller, the dorsum smaller, the tip more processed – Smooth, effortless and routine! It’s tough, challenging surgery and tough recovery. It’s perhaps not for every person. If you want a great nose, be prepared for sacrifices in terms of discomfort, pain and recovery time. Rhinoplasty / Nose Reshaping Surgery – What you should know/ expect.